Today is often spoken of as the age of information. Information is vital to all we do, of course, but then it always has been. What distinguishes the present time is that there is a lot more information (and misinformation) available than ever before, and a lot of people are trying to sell it to us. What happens to Jesus in the crush of the information pushers? Unfortunately he is usually pushed aside. Many Christians do not even think of him as one with reliable information about their lives. Consequently they do not become his students. What does he have to teach them? It is very common to find Christians who work hard to master a profession and succeed very well in human estimation, while the content of their studies contains no reference at all to Jesus or his teaching. How could this be? A short while ago I led a faculty retreat for one of the better Christian colleges in the United States. In opening my presentation I told the group that the important question to consider was what Jesus himself would say to them if he were the speaker at their retreat. I indicated my conviction that he would ask them this simple question: Why don’t you respect me in your various fields of study and expertise? Why don’t you recognize me as master of research and knowledge in your fields? 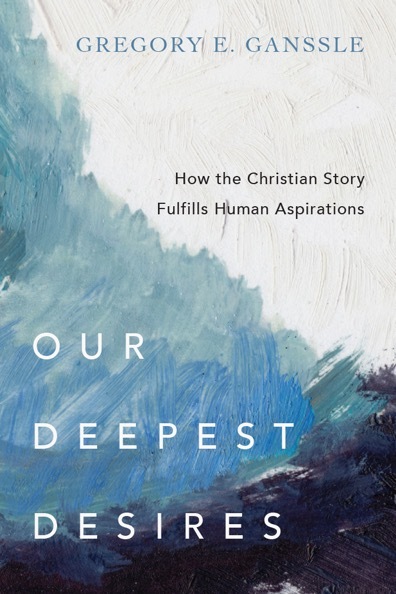 On March 8, the Fellowship of Christian Faculty & Staff will hosted a lunch hour webinar on the topic and book: Our Deepest Desires. This webinar will feature the book’s author, Dr. Greg Ganssle. 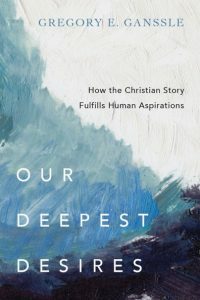 The book raises important questions about the desires and aspirations in our own lives but also gives helpful pointers for dialogue with anyone about the place of aspirations in the human experience. The video of the webinar is available here and can be streamed. An audio only file of the webinar is available here. Greg is currently a philosopher at Talbot School of Theology. 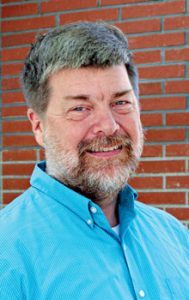 He is the author of several books, including A Reasonable God: Engaging the New Face of Atheism and Thinking About God, and he is the editor of God and Time. Formerly with the Rivendell Institute and a lecturer in the philosophy department at Yale University. He has a Ph.D. in philosophy from Syracuse University and an M.A. in philosophy from the University of Rhode Island.